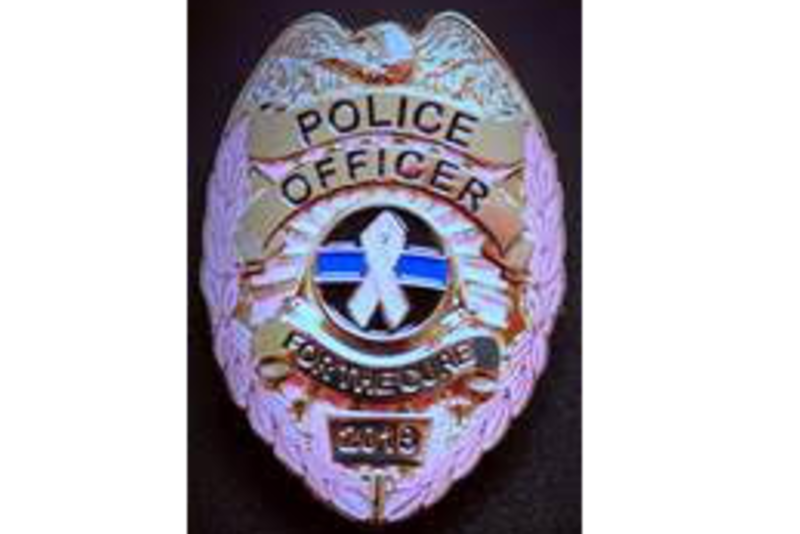 October is Breast Cancer Awareness Month, so the officers from the University Police Department will be wearing pink badge pins as part of their uniform to raise awareness. Last year, the department began participating in “No Shave November” to help raise awareness for cancer by growing out their facial hair during the month of November. The pink badge campaign is just one more way the department can get involved with the community on an issue that affects so many people. The department is proud to help spread awareness and show our support to those affected by such a terrible disease. The University Police have joined forces with the Cortland City Police, the Cortland County Sheriff’s Office and the Village of Homer Police Department to help support the Cancer Resource Center of the Finger Lakes. Please register for 2018 Walk & 5K Run before joining a fundraising team. Don't worry, we'll give you the option to start fundraising and join Pink Badges on the registration form!